Looking for Annenberg Learner videos? Explore the collection here. Take teaching and learning from Old School to New School! Click to learn more and watch the Solution video. Click & Take a Test Drive today! that bring rich media content to teaching and learning. Looking for Annenberg Learner content? You’ll find the Annenberg Collection with the complete list of available series and samples here. Feel free to contact Matt Ditnes with questions or for more information. College Anywhere offers both COLLECTIONS of content from outstanding producers and TOOLS for managing collection content and uploading your own video and other content. CollegeAnywhere integrates with Blackboard, D2L Brightspace, Instructure Canvas, WebStudy, Moodle, and more. Contact us for a free test drive! The Annenberg Learner collection is renowned for its quality and content for a number of disciplines. CollegeAnywhere is pleased to continue our long relationship with Annenberg Learner as they go through changes, and look forward to serving a new range of users for this quality content! If you have used Learner content in the past, contact Matt Ditnes with your questions or to update your licensing. If you are new to Annenberg Learner, check out the collection! Check out The Annenberg Learner Collection! The Business Library contains 72 programs in these six series: Introduction to Business Communication, Introduction to Entrepreneurship, Introduction to Macroeconomics, Introduction to Marketing, Introduction to Microeconomics, and Legal Environment of Business, appropriate as a basis for a business curriculum, as well as for entrepreneurial and other programs where a foundation in business is essential. 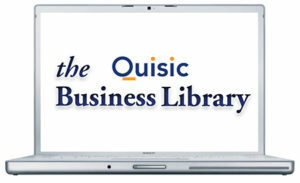 Check out The Business Library! 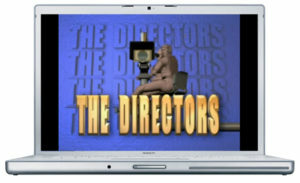 “The Directors” shines the spotlight on 52 of Hollywood’s finest directors, from Robert Altman to David & Jerry Zucker, in 52 one-hour episodes, each focused on a single director. Straight talk and clips from the films of masters such as Steven Spielberg, Martin Scorsese, James Cameron, Clint Eastwood, Barbara Streisand, Tim Burton…. illuminate each director’s distinctive vision and work. They discuss their creative choices, careers, and influences, and give the inside scoop on Hollywood. Appropriate for use in film appreciation, film study, media production, and other areas of study. CollegeAnywhere’s Upload tool now lets you upload video, media, PowerPoint and more through one interface – at surprisingly low cost! 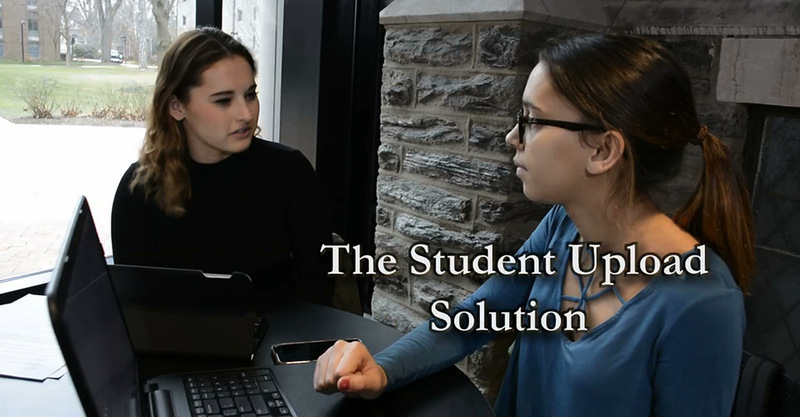 Check out the Student Video Upload Tool! The CollegeAnywhere Blackboard Building Block integrates CollegeAnywhere’s Content and Video upload tools and media collections right in the Blackboard interface – learn more here. Not a Blackboard user? No problem! CollegeAnywhere works with any LMS, or no LMS at all! And additional LMS integrations through LTI include Instructure Canvas, D2L Brightspace, WebStudy and Moodle, even Blackboard. Moving to a different LMS.? No problem! Your content is still on our servers, ready to use in the new LMS. Media content is delivered to learners using Windows, Macintosh and Linux systems as well as popular portable devices, accessible to a wide audience without the hassle of installing special web browser plug-ins. If you have an Internet connection, you can access CollegeAnywhere delivered content. CollegeAnywhere provides online technology and tools of the highest quality to deliver institutional created media and licensed media content at the lowest possible cost to advance the educational missions of higher education institutions. 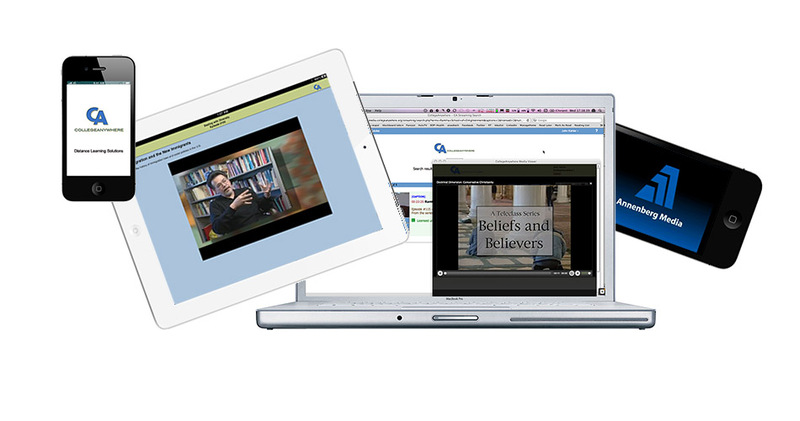 Recordings and resources from CollegeAnywhere’s webinars are available on the CollegeAnywhere website.